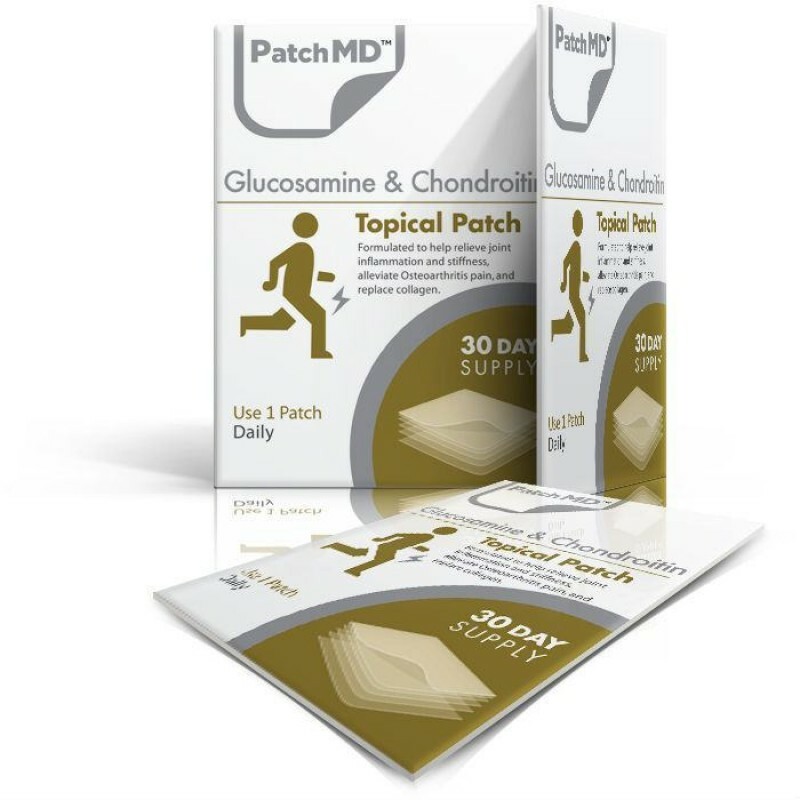 The Glucosamine and Chondroitin Topical Patch is your best source for the consistent delivery to your body where it is needed of 100% Natural Glucosamine. 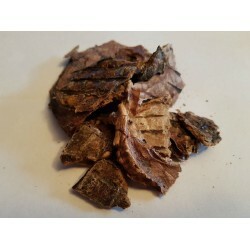 Glucosamine is a form of amino sugar that is believed to play a role in cartilage formation and repair. 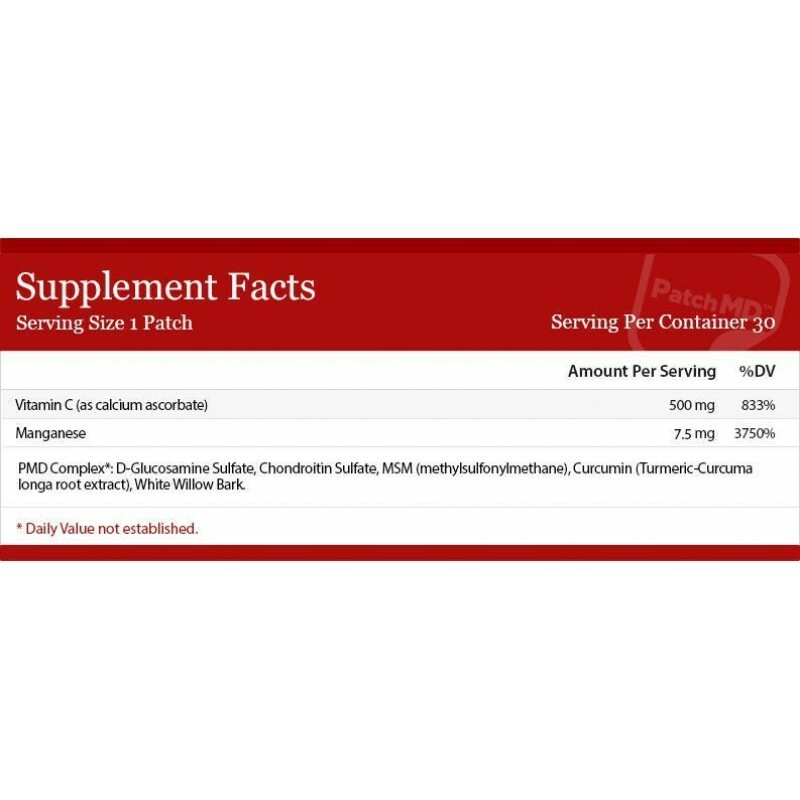 Chondroitin Sulfate is part of a large protein molecule (Proteoglycan) that gives cartilage elasticity. 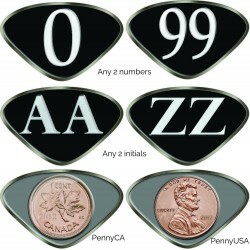 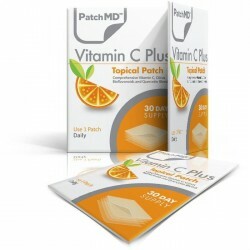 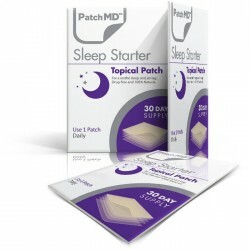 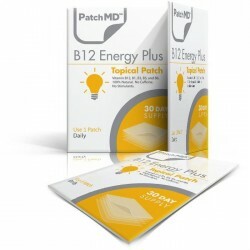 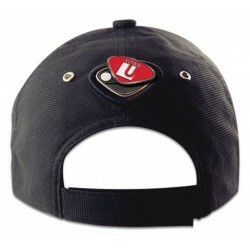 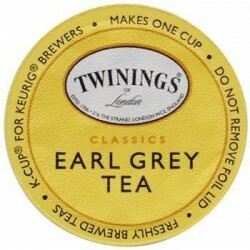 One Package contains 30 day supply - 30 Individual patches. 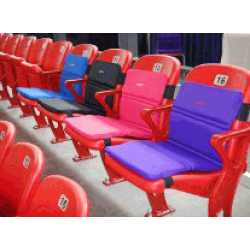 Kooshie is a seat comforter designed to fit school chairs, arena chairs, lawn chairs and anywhere el..